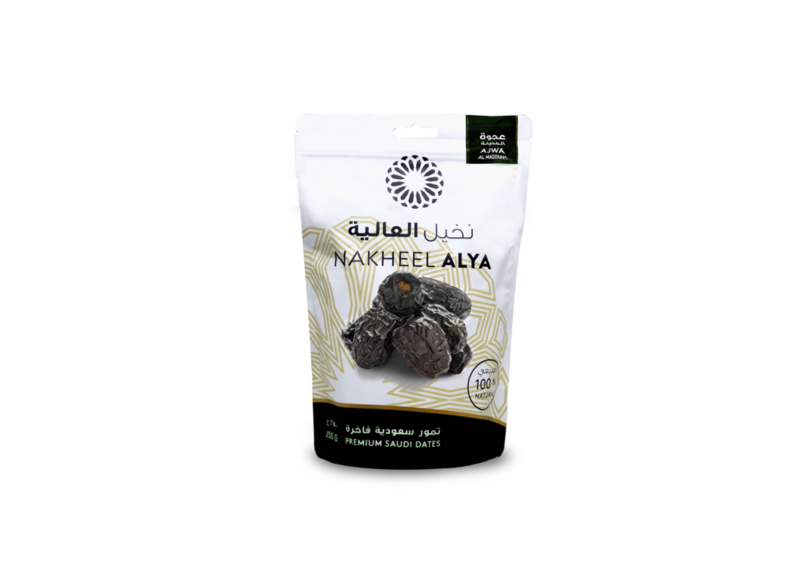 Nakheel Alya prides itself in developing an array of collections, aimed to cater to various customer segments. 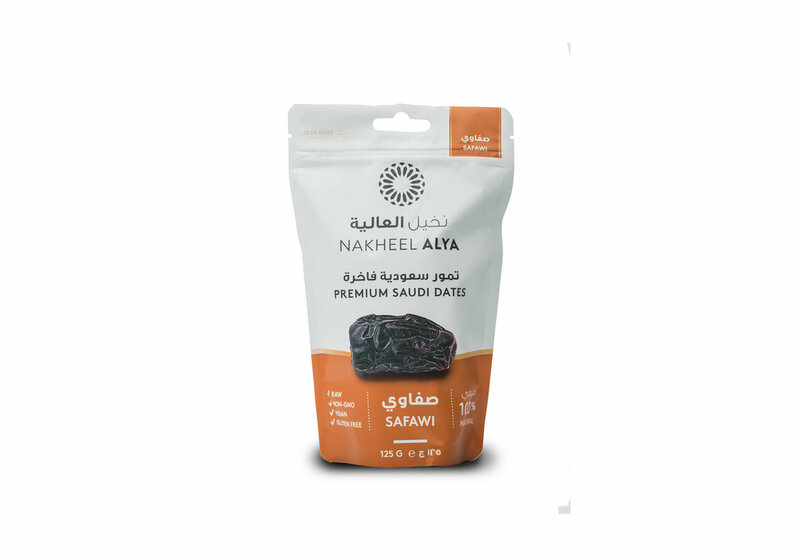 Review details below of each of our product categories, and contact us to request further information. 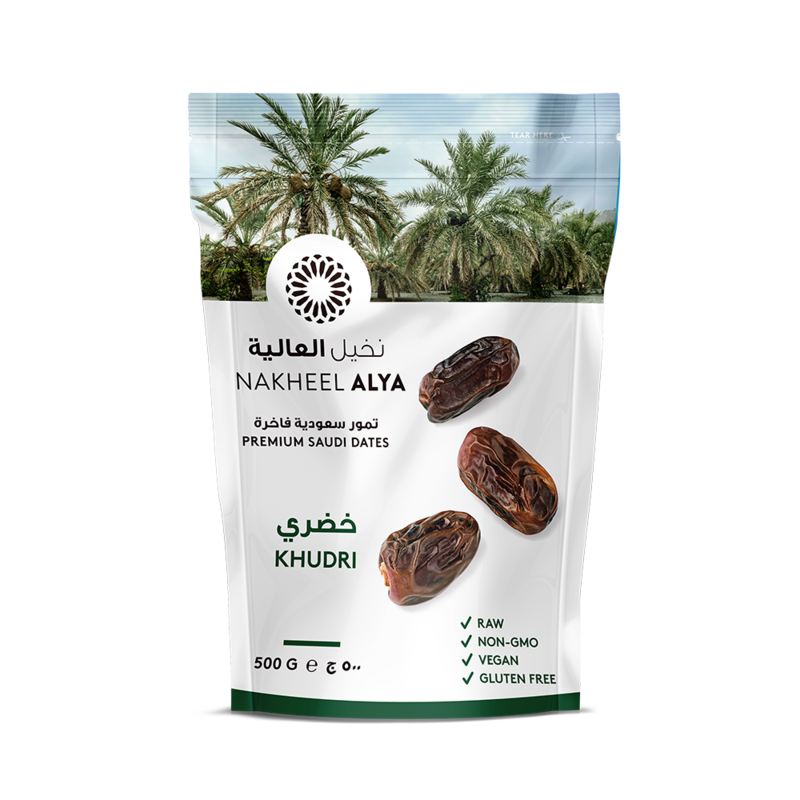 Мы, NakheelAlya гордимся тем, что смогли, разработать различные виды продуктов, предназначенных для удовлетворения различных груп наших клиентов. Пожалуйста, ознакомьтесь с подробной информацией о каждой из наших категорий продуктов и свяжитесь с нами для дополнительной информации. 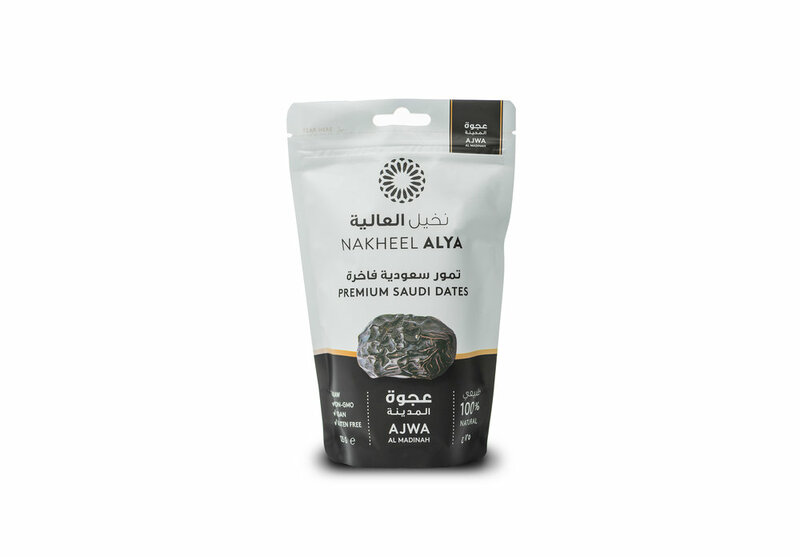 The Luxury Collection exclusively features Ajwa Al-Madinah dates only. 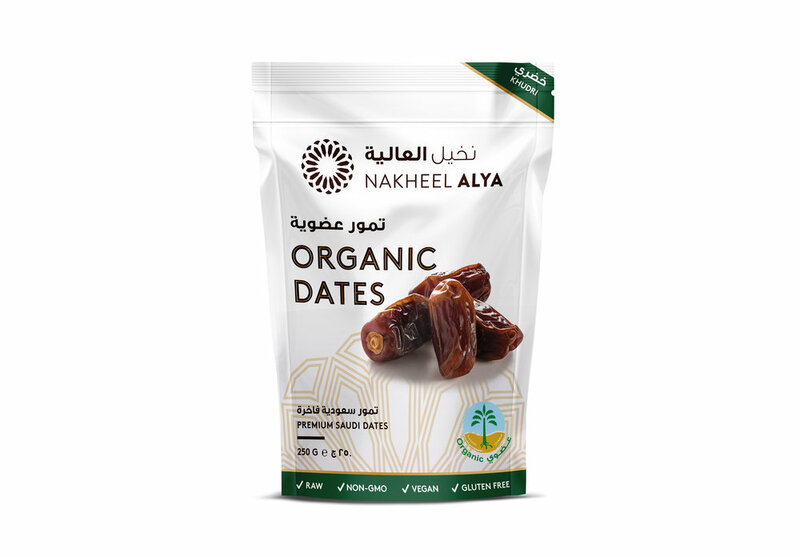 Each tearaway carton holds 12 Snack Pack wrappers (with five stuffed dates, weighing 75 grams). В каждой коробке содержится 12 упаковочных снэков для обертывания (с 5 начинками, весом 75 граммов). 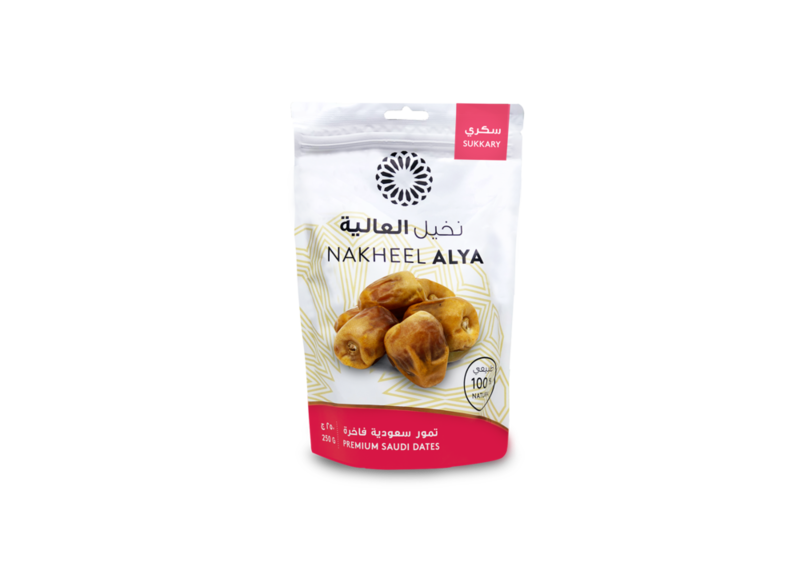 Each Snack Pack Mix box holds four Snack Pack wrappers (with five stuffed dates, weighing 75 grams). Each wrapper holds different varieties. 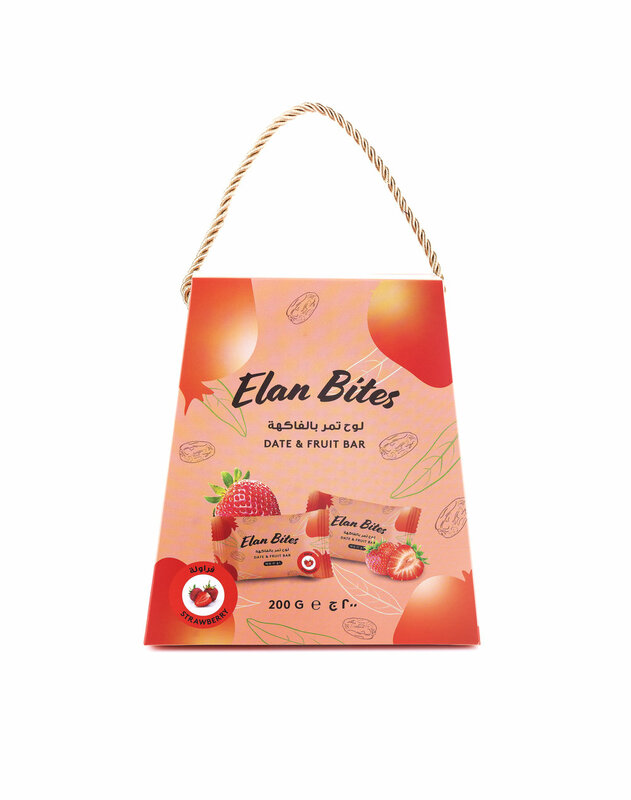 Each Snack Pack Mini box holds 12 Snack Pack wrappers (with three stuffed dates, weighing 30 grams). 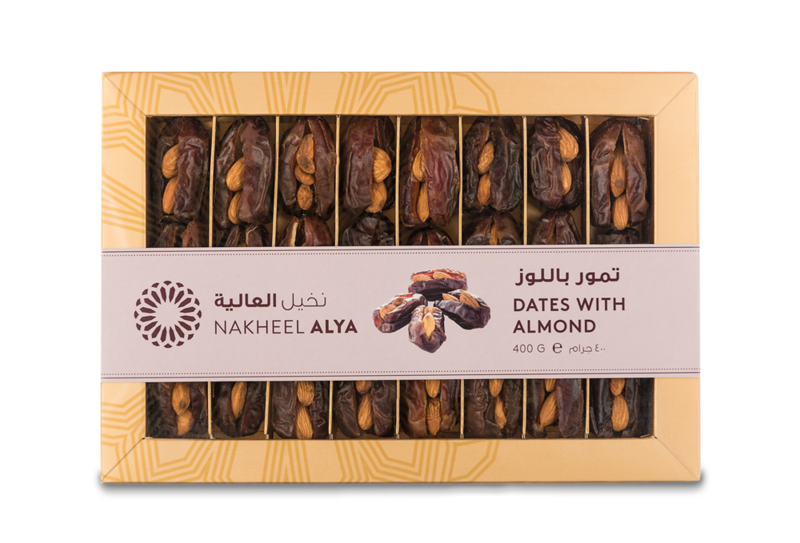 Each paper pouch contains flavoured date truffles in individually packed wrappers, to ensure freshness and good taste. 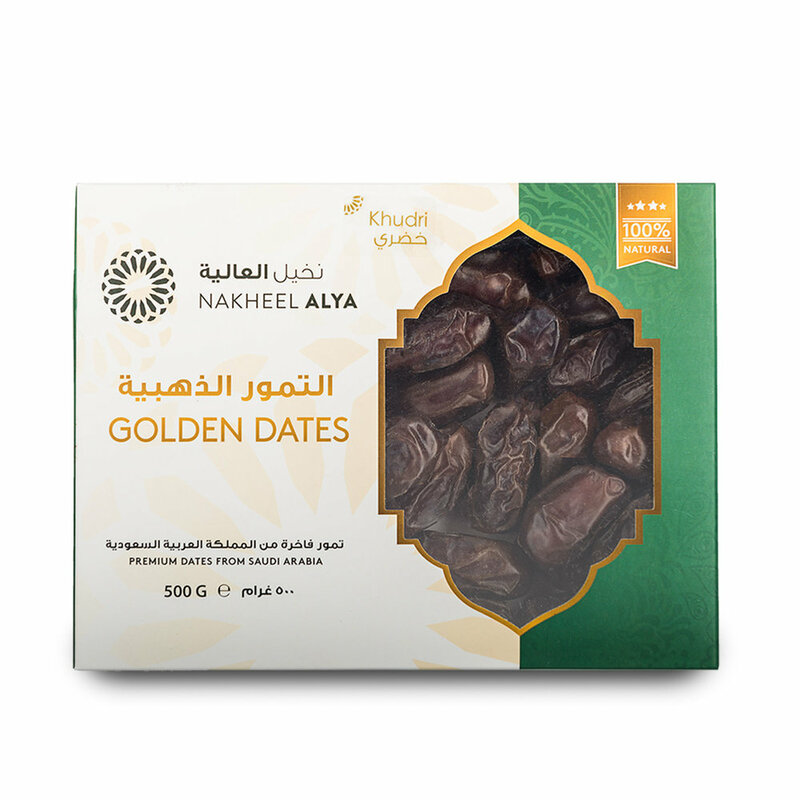 Each paper pouch contains 20 date & fruit bars in individually packed 10g wrappers, to ensure freshness and good taste. 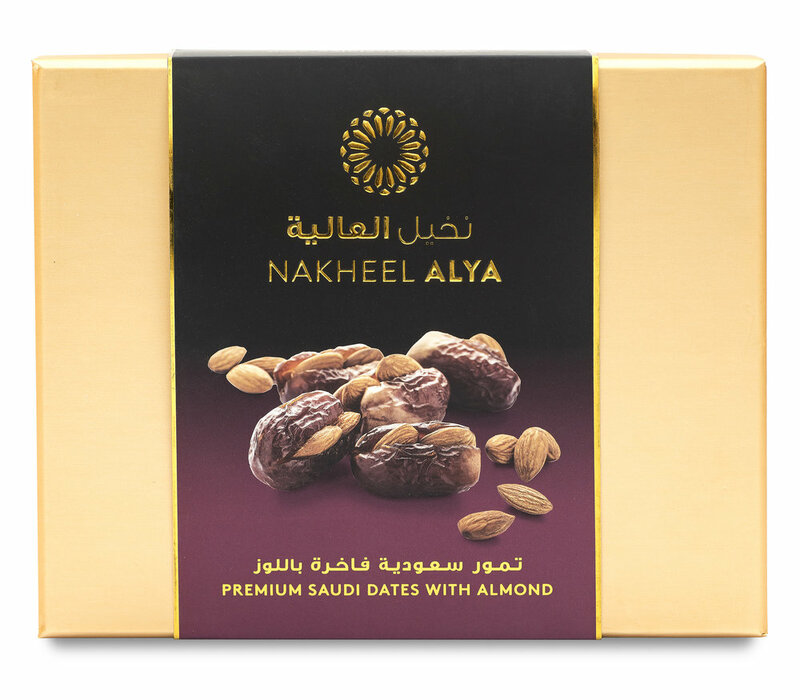 © 2015-2019 Copyright Nakheel Alya Dates Factory. All Rights Reserved.